Buy Best sale home use cottonseeds oil oress machine with economic cost - Shandong Microwave Machinery Co.,Ltd. 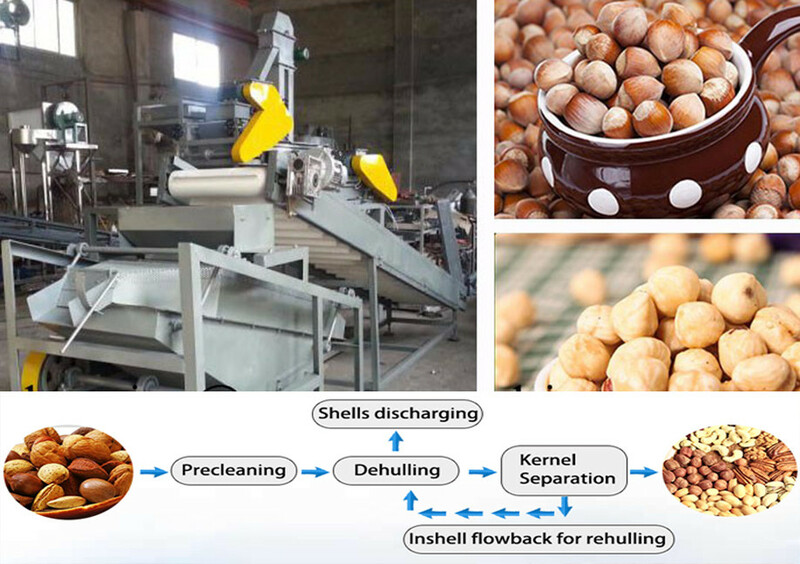 Brief introduction of Best sale home use cottonseeds oil oress machine with economic cost in shandong microwave machinery co.,ltd. Henan LD Machinery CO,Ltd founded in 2010, is a large-scale modern manufacturing company specialized in the R&D, manufacturing and sales of food processing and packing machinery, which covers an area of 18,000 square meters. Numerous plants are installed in Netherlands, Kazakhstan, Malaysia, Nigeria, Nepal, Bangladesh, Sri Lanka, Indonesia, Bulgaria, New Zealand, Peru, South Africa, and Saudi Arabia, etc..We have our own showroom to showcase our products.You can meet all products there. Warmly Welcome to LD Company.